Are You Looking to Rent MCP ? 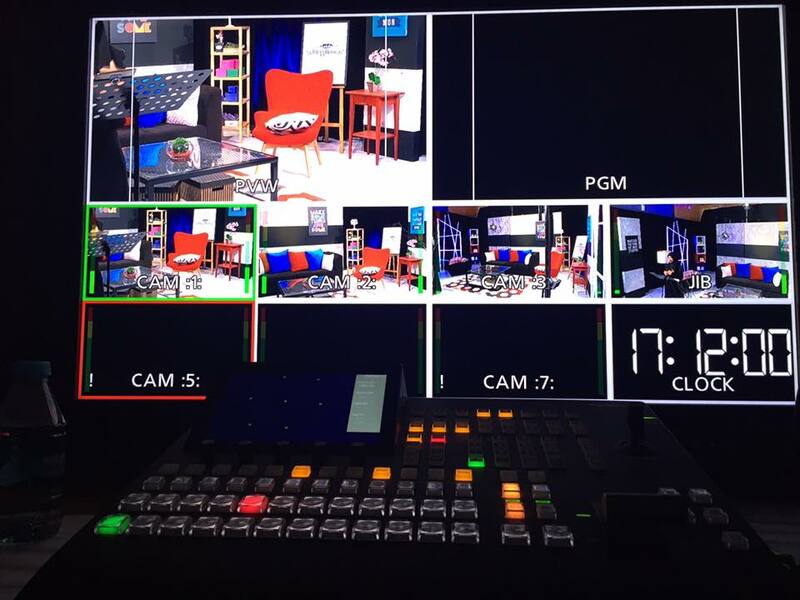 Multiple Camera Production (sometimes referred as Live Feed or Video Camera Switcher) is a device mostly used in live events. Such as live television program, wedding event, and more. It is a control system mechanism by interconnecting several video cameras, audio, and graphic programming software (usually install on a laptop) to come out with a final output using various camera angles. 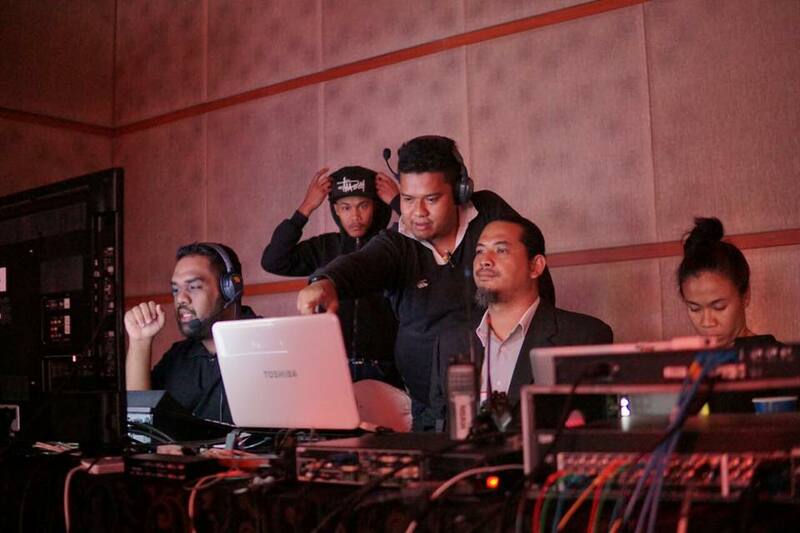 With 20 years of experience in the Malaysia filming industry, Cyberbang also provide Multiple Camera Production Rental. We guarantee the quality as this is our own equipment. We do the maintenance and servicing on our own. When you rent from us, we will provide a technical operator to deliver, setup, operate and dissemble the system. 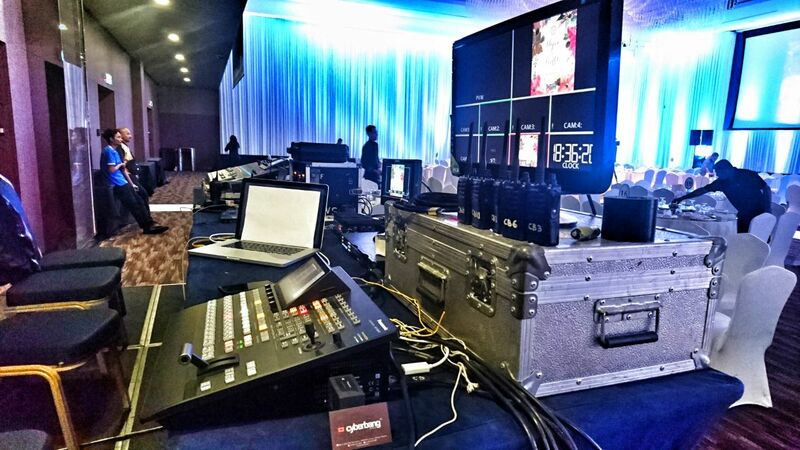 So you do not have to worry of any technical glitch during your event should they arise. We have you covered ! We have vast experience from countless big events by established corporations to small event by wedding couples, see our portfolio. We work with anyone who wish to deliver a good quality service to their respective clients. Get a quotation from us via email today !